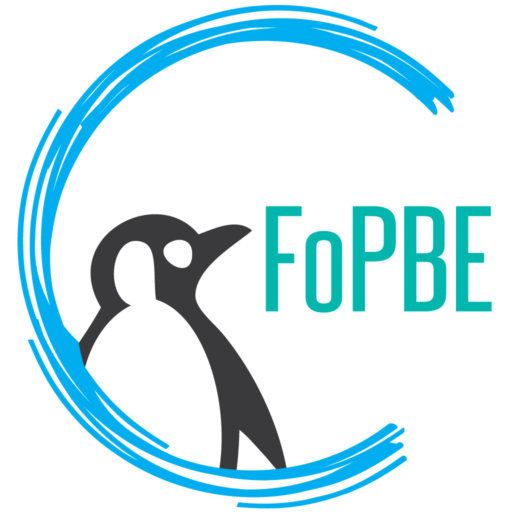 FOPBE’s biggest fundraiser of the year is almost here! The annual auction is on Friday, April 26 from 6 – 11pm. This year we have a new location — Marina Village — and an amazing theme: A Night at the Speakeasy. Our night celebrating the roaring 20s will feature fun, food, entertainment, and of course fundraising. Now that the auction is less than a month away, it’s time to think outfits. For the ladies, try to find a drop waist or straight dress with fringe, beading, or sequins. Add a long pearl necklace, a sparkly headband, some art-deco style earrings, and you’re ready to go! Style your hair in loose waves, and pin back to create a faux bob. Red lipstick and dramatic eye makeup completes the look. For the men, you can’t go wrong with a classic tuxedo. You could go full Great Gatsby and wear a white suit accessorized with a cane. Or, go for a gangster/bootlegger look and wear a striped or plaid suit with a straw boater hat. Another idea is a white shirt, black striped vest, black pants, and a black tie. A black or gray fedora is a great addition to any 1920s look. Or, just pair suspenders with a white shirt and black pants! Another great look is a newsboy cap with a three-piece suit and a watch chain. Make sure to buy your tickets today — early bird pricing ends on Wednesday, April 10!